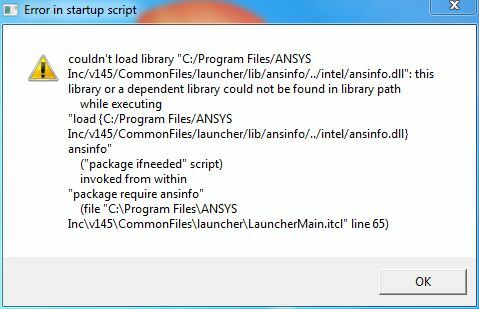 The syslib/usIII/libucb.so.1 file that ANSYS delivers with ANSYS 8.1/9.0 doesn't work well with Solaris 10. This file contains a reference to _siguhandler (as shown below) that is not resolved by any of the Solaris 10 libraries. The libucb.so.1 file works just fine on Solaris 8 and 9 systems because the /usr/lib/64/libc.so.1 library files for Solaris 8 and 9 contain the _siguhandler definition. This will link in the Solaris 10 version of libucb.so.1. This version contains a definition for _siguhandler instead of an undefined reference to it.